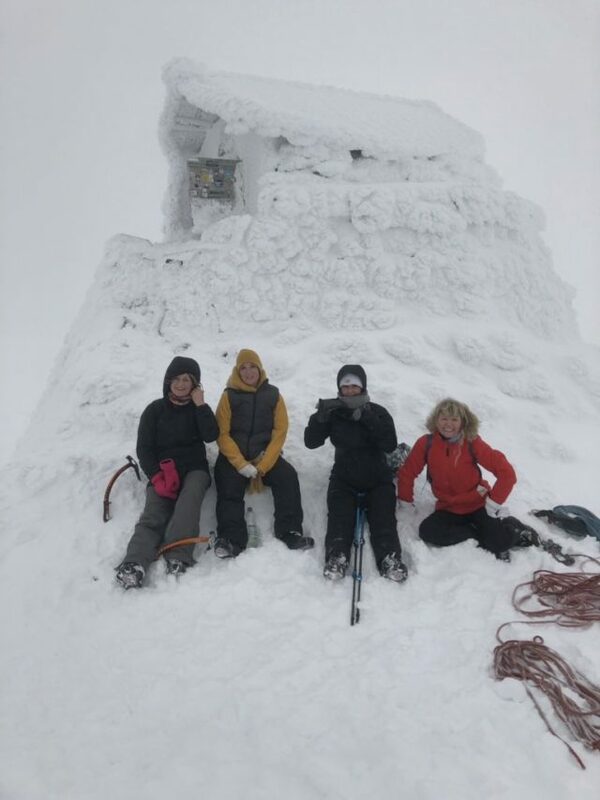 Ambre Boucher and a group of friends set off from a local youth hostel, taking the mountain track to hike to and from the summit between 9am and 5pm. 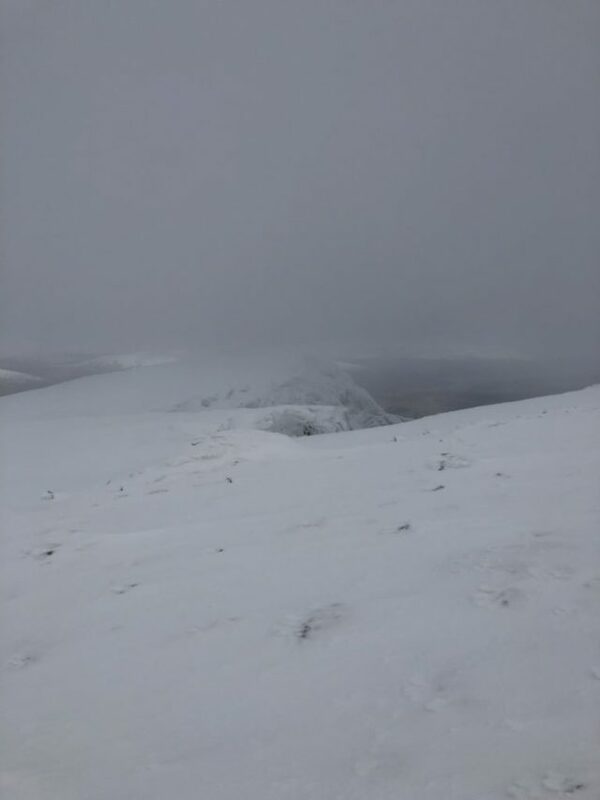 “There was a whiteout at the top which got a bit scary, our footprints were being covered, but we managed to find our way down with another climber. After hearing the news on their way back to Wales, she said the group are “thanking our lucky stars” and “hope (the missing climbers) are all accounted for now”.